Summer brings out the best in color palettes. This year beyond the neons and expected turquoises, I find myself drawn to the basic elements of all color, the primaries. Fashion color runs in cycles and for me the most classic, Crayola basics are looking especially fresh for summer 2012. They are the big bang theory of the color family. There is nothing that steals a scene like a pop of tomato red, lily yellow or chipper skipper blue. The primaries are color royalty, the mother of all colors. Even a black and white wearing urbanite can kick it up a notch with a bold primary accent. 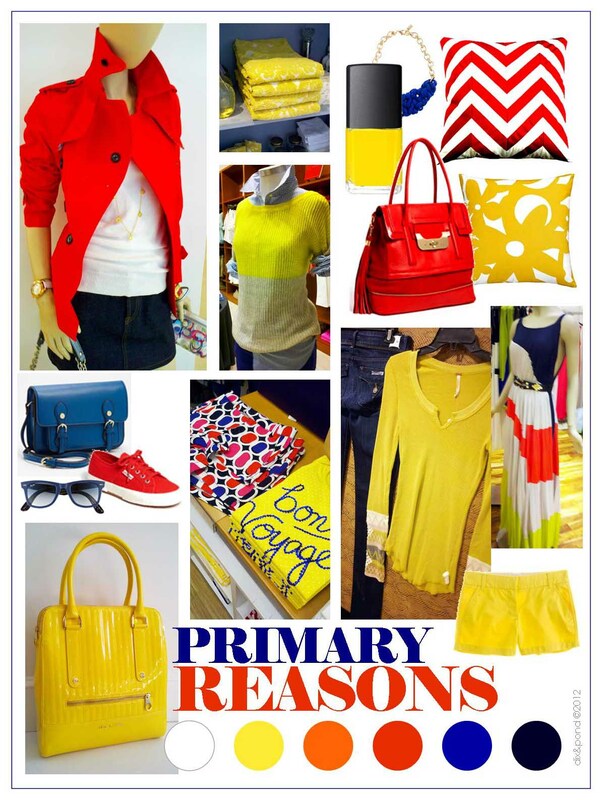 A jolt of primary color looks especially fresh this summer. Primaries have a certain sporty, joie-de vivre. They pair perfectly with nautical and military inspired looks. 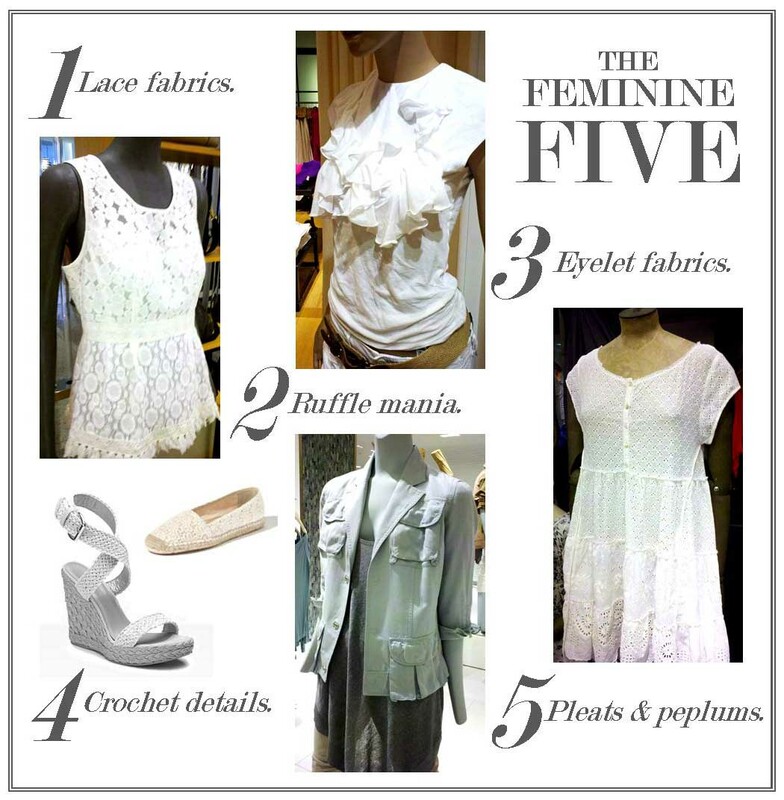 They work well for women’s apparel, dresses, shoes, handbags, luggage, tech cases and accessories as well as kids and modern home accents. I especially love them in outdoor decor for towels, umbrellas, pillows and indoor-outdoor rugs. Red lips and red, yellow and blue nail colors are trending in beauty. 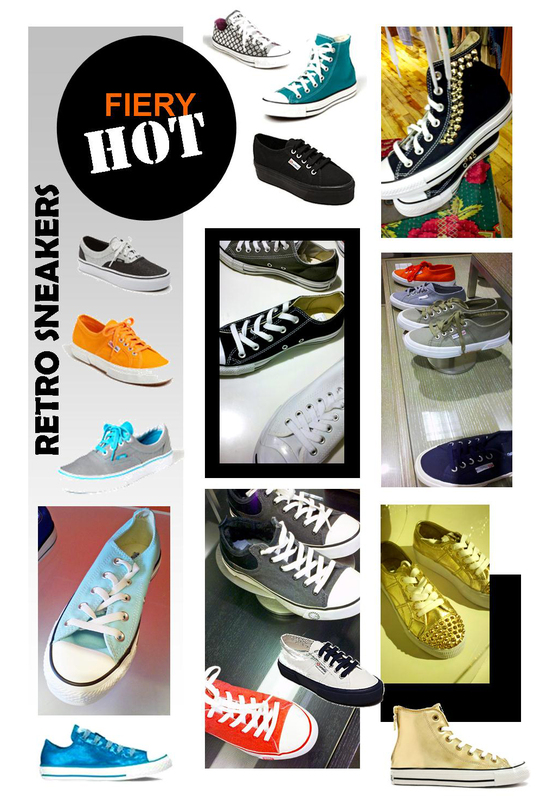 These high-fired, salable classics will go forward in seasons to come! Dix&Pond is the blog of Dix&Pond consulting…strategic and creative product development and brand consulting.